On the heels of the recent announcement by 3 Cleveland-area Catholic schools implementing mandatory drug testing next year, I wanted to stress it’s really a wellness initiative. There’s no punitive objective. 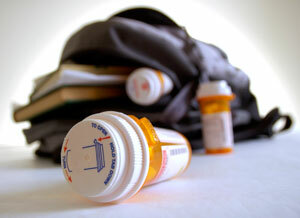 It’s meant to help teens struggling with addiction.